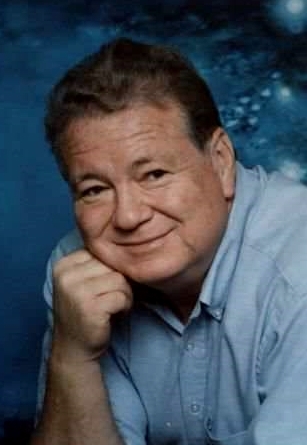 Fred C. Cohoon, 77, of Galesburg, Il passed away at 5:50 pm, Tuesday, February 5, 2019 at Cottage Hospital, Galesburg, IL. He was born August 10, 1941 in Vandalia, IL the son of Noah “Neil” C. and Rosa Ellen (Willis) Cohoon. He was raised and educated in Vandalia, IL attending Vandalia High School. Fred married Kathryn L. Davis in Monmouth, IL on September 28, 2002 and she survives. Fred worked as a store keeper for the Illinois Department of Corrections for 29 years. He later worked for the Missouri Department of Correction for 6 years before retiring in 2004. He was a member of the Church of Christ in Galesburg and enjoyed genealogy. Survivors include his wife; 1 son, Thomas Bruce (Teresa) Cohoon of Decatur, IL; 2 daughters, Penny Ann (Ricky) Cox of Vandalia, IL and Peggy Sue (Tab) Turke of Jacksonville, IL; 8 grandchildren; several great grandchildren and his “adopted daughter”, Kathy. As per Fred’s request no visitation or funeral services are being held. A private family interment will be in Alexis Cemetery.